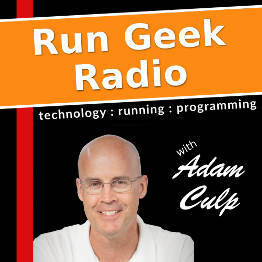 Adam Culp, the host of Run Geek Radio, shares a little about his vacation to South America where he went to Quito in Ecuador, the Galapagos Islands, as well as Lima and Cusco in Peru. During his vacation with his family they hiked, climbed a volcano, went scuba diving with sharks and turtles, and toured much of the cities they travelled to. He then highlights how vacations are so vital and important to the productivity and stress levels of employees, and shares how long weekends are great times for getaways but also how important it is to get away for one longer vacation each year. Employers are also encouraged to help employees take this much needed time off to boost their productivity in order to take advantage of the time employees are actually working. Adam also speaks a bit about how employees should make themselves replaceable to ensure they are promotable, and so they can truly get away when they are on vacation.